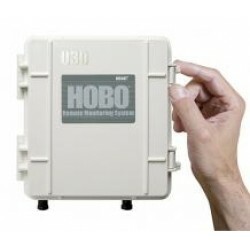 The HOBO U30-WIF is a web-based, 15-channel data logging system for a broad range of energy and weather monitoring applications. 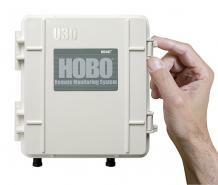 The system transmits data to the web via WiFi communications for easy access from internet-enabled devices. 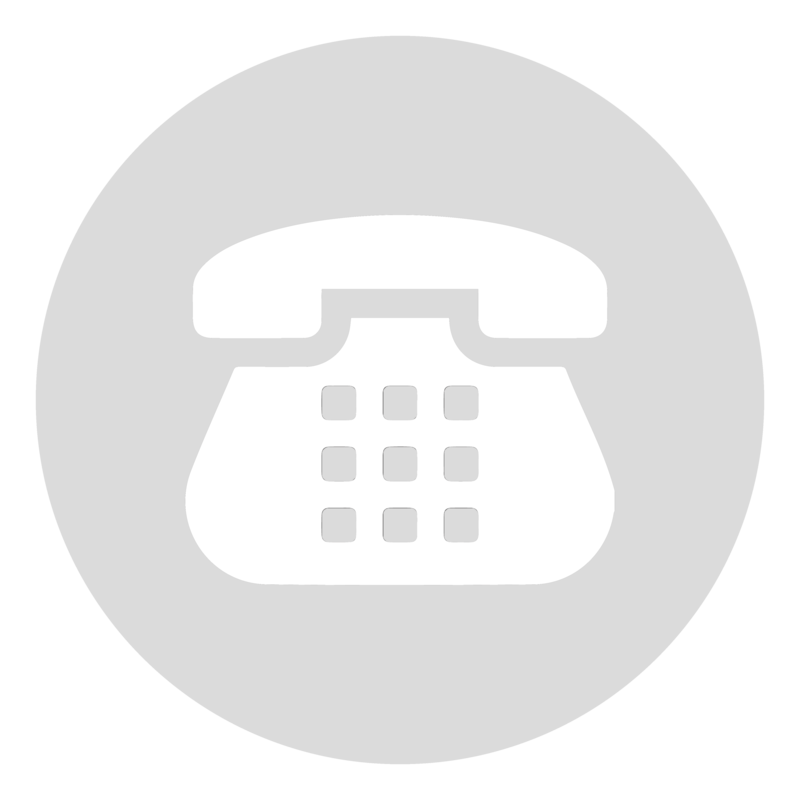 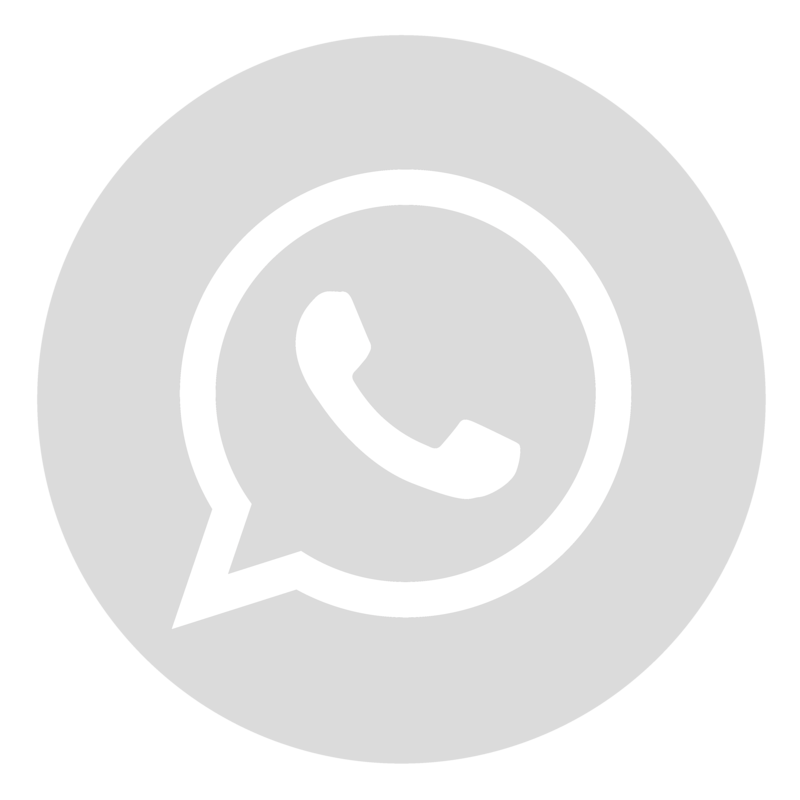 In addition, alarms can be configured to generate text messages and emails when data goes out of range.